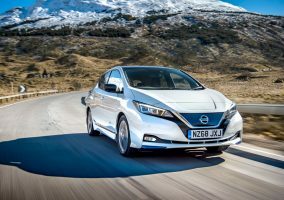 THE New Nissan LEAF has added to its worldwide trophy haul by scooping its first major Australian automotive award, winning the coveted Drive.com.au Car of the Year ‘Green Innovation’ award. 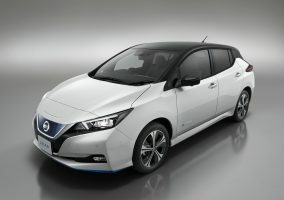 Nissan LEAF – the icon of Nissan Intelligent Mobility – was recognised for its ground-breaking vehicle-to-grid technology, which enables the vehicle to share power between homes, buildings and power grids. Drive.com.au’s seven expert judges on the Drive Car of the Year panel recognised the LEAF for its abilities beyond being just an electric car, with the capacity for its battery to provide energy back into the household grid. “There are significant advantages in driving an electric car, but the Nissan LEAF takes those benefits beyond the driving experience with the ability to save money when it’s in the driveway,” said Andrew Maclean, editor in chief of the Drive Network. With the new second-generation Nissan LEAF due to arrive in the middle of next year, Nissan was excited to receive this important industry award. 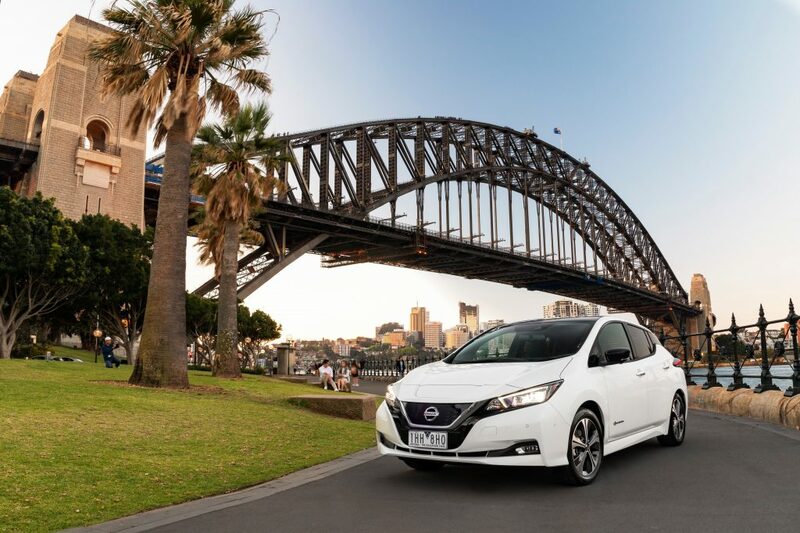 “Drive Car of the Year is one of the most important awards in the industry, and we are delighted with the recognition bestowed on new Nissan LEAF,” said Nissan Australia managing director, Stephen Lester. 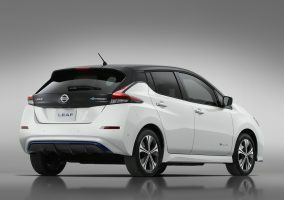 “The benefits of owning a LEAF are considerable. The high power and torque make it incredibly fun to drive, it’s inexpensive to run on a daily basis and the vehicle-to-grid benefits are ground breaking in what they offer owners. The Nissan LEAF is the world’s best-selling electric vehicle with over 360,000 global sales.